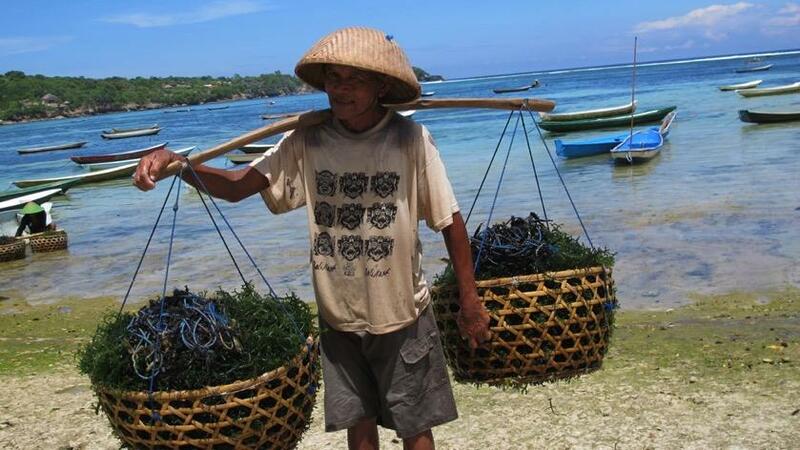 Seaweed suppliers in Indonesia sell high quality seaweeds in reasonable price either raw or processed. 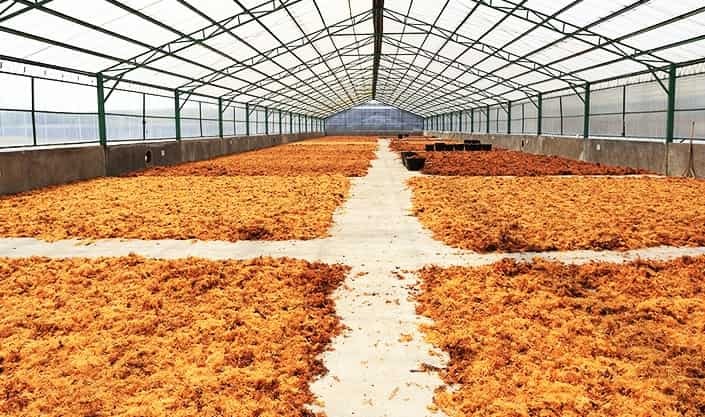 Indonesia is one of the largest seaweed producers in the world that sold and distributed the seaweeds for various countries since long time and due to the good quality offered by the seaweed suppliers, the production of Indonesian seaweeds have increased for years. 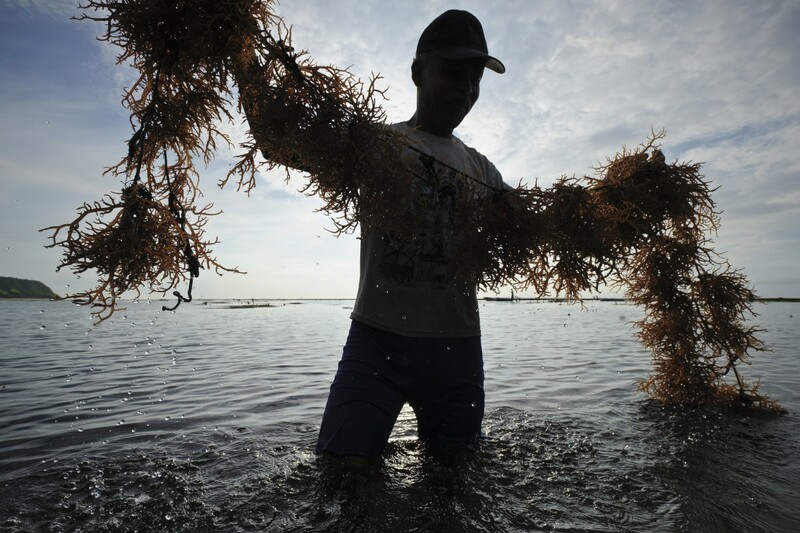 Indonesia can produce tons of seaweeds annually to meet market demand of high quality of seaweed. The seaweeds are taken from the ocean and sold as wild caught seaweeds or harvested from seaweed farms by Indonesia farmers. 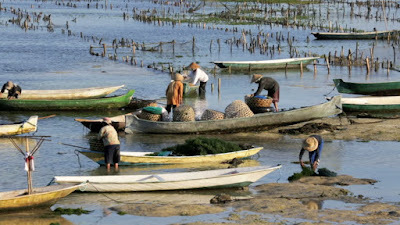 Seaweeds in Indonesia is major aquaculture product that sold highly in the world. Seaweed or kelp is a biological resource which can be found in marine and coastal area. Although the seaweed known as sea vegetable or plant, but the term ‘seaweed’ is a bit ambiguity when linked to botanical term as it is used for two groups of plants which are different. And even in Indonesia, seaweed is used to call both seagrass and seaweed. Seaweed in Indonesia available widely with many species can be found including two most cultivated seaweed species: Gracilaria spp and Eucheuma cottonii. There are many islands in Indonesia that conducted seaweed farms. The farmers are doing coastal seaweed farming in the coastal area like Sulawesi, Papua, Maluku, Riau Island Province, and other Thousand Islands regency. It is some proof that seaweed suppliers in Indonesia are really enormous thanks to the abundance tropical waters as maritime country. - You can start to search online for Indonesian suppliers that sell seaweeds according to your desired. - There are trading websites which you can check to look for some seaweed suppliers. 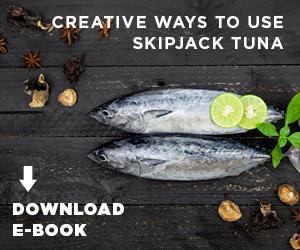 Usually many small to large seaweed suppliers marketed their products on those kind of websites from raw to processed seaweeds. - Please pay attention with the species of the seaweeds since there are many types of species that are sold by seaweed suppliers in Indonesia including Cottoni Seaweed, Eucheuma Spinosum, etc. So you should make sure that the suppliers have stock and can supply you with the right seaweed species that you need. - Of course you should find out what other people or customer can tell about the suppliers to ensure that there is no scam. 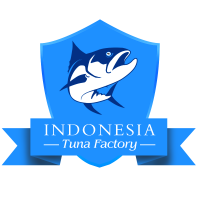 Trusted seaweed suppliers in Indonesia usually have been active for quite long time and they have their own website as well. They will describe their seaweed products in detail and they willingly answer customer’s questions. 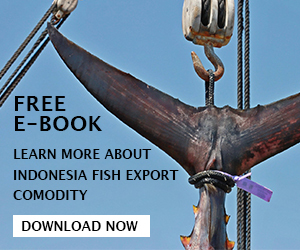 - Do not forget that when you import seaweeds from another country like Indonesia, you should make sure that your country accepts Indonesia export products. - Send your quotation now so you can start to compare and check the prices and the shipping cost along with the different types of seaweeds that are sold by Indonesian suppliers. You can send the quotation online and they will send you back a list of price, quantity/ available stock, and the type of the seaweed. - Ask for the discount if you order large quantity of seaweed because usually the suppliers can give you discount if you ask for large amount of seaweed to be purchased. The larger the amount you order, the cheaper the seaweed price will be. Seaweeds are major export commodity in Indonesia and they are playing important role for the country income. 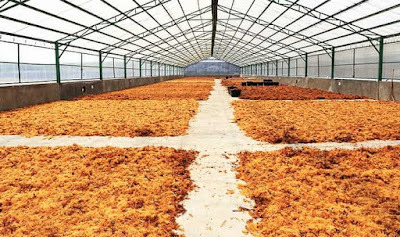 The top or main importers of seaweed suppliers in Indonesia include Asia countries, America, Europe and Australia. This is mean that the Indonesia seaweeds producers already meet International standards and thus they can be trusted. You do not need to doubt the quality of the seaweed that cultivated and harvested from Indonesia sea and farms since they also using high tech to produce and harvest the seaweeds and then delivered the product right in front of your door.